Based in Bradford West Yorkshire since 1998, E.W.B. have become one of the U.K's largest stockists of bearings. 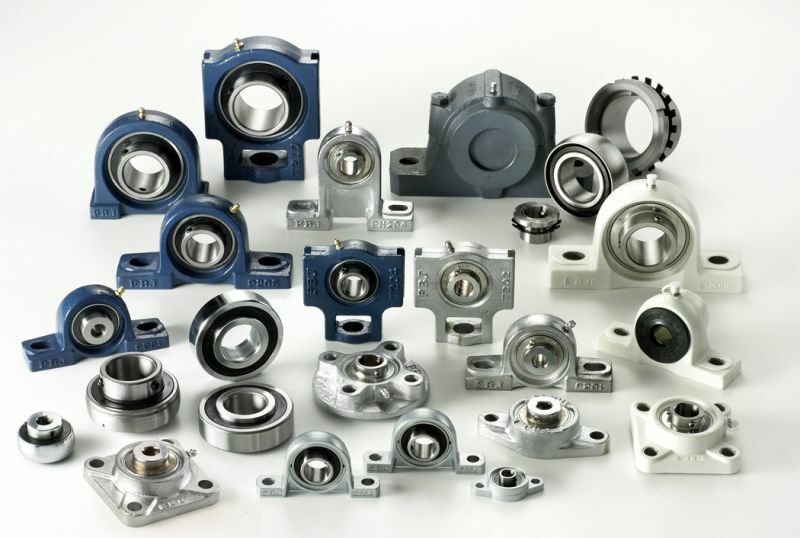 We have built our reputation on stock availability with highly competitive pricing, specialising in large spherical roller bearings. As well as stocking all the World's leading brands we are the official U.K stockists of KSM Japan and as of the 1 st Jan 07, have been appointed the sole U.K distributor of the FBJ Japan. Our customer base stretches the five contents and due to our large stock holding, we can arrange for bearings to be across the other side of the world at a moment's notice. Copyright © 2018 Euro-World Bearings.